Germany’s Rift-tech scientists have designed and built impressive walkers but initially failed to match their US counterparts with respect to agile, two-legged walkers. The manoeuvrability of the US Mudskipper was seen as a gold standard and they had the opportunity to study one soon after they entered combat. 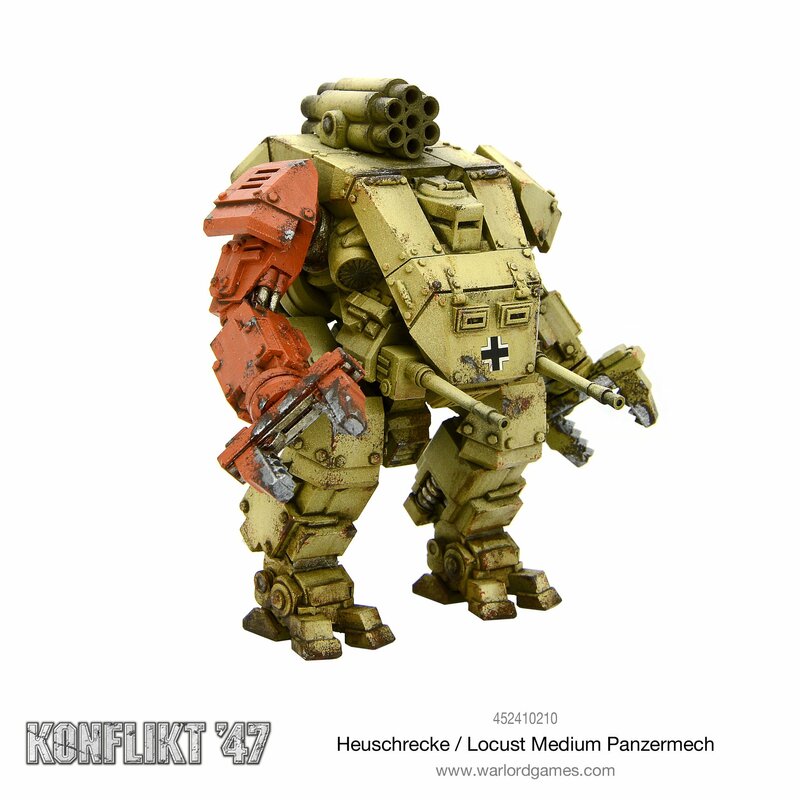 Through a combination of reverse-engineering, focused resources and the input of Italian scientists, the breakthrough came with the creation of the Heuschrecke (or Locust) medium walker. Unsurprisingly the Locust duplicates many of the US Mudskipper’s capabilities. It can carry a 75mm anti-tank gun or HE rocket launcher on its central hardpoint, utility lifters in the arms and either dual machine guns or light automatic cannons in its hull. Most impressive however are its gravitational jump modules, an adaption of previous Rift tech only made possible with Italian assistance. Although the modules provide less lift and freefall capability than the Mudskipper, it delivers the same mobility on the battlefield, where it matters most. 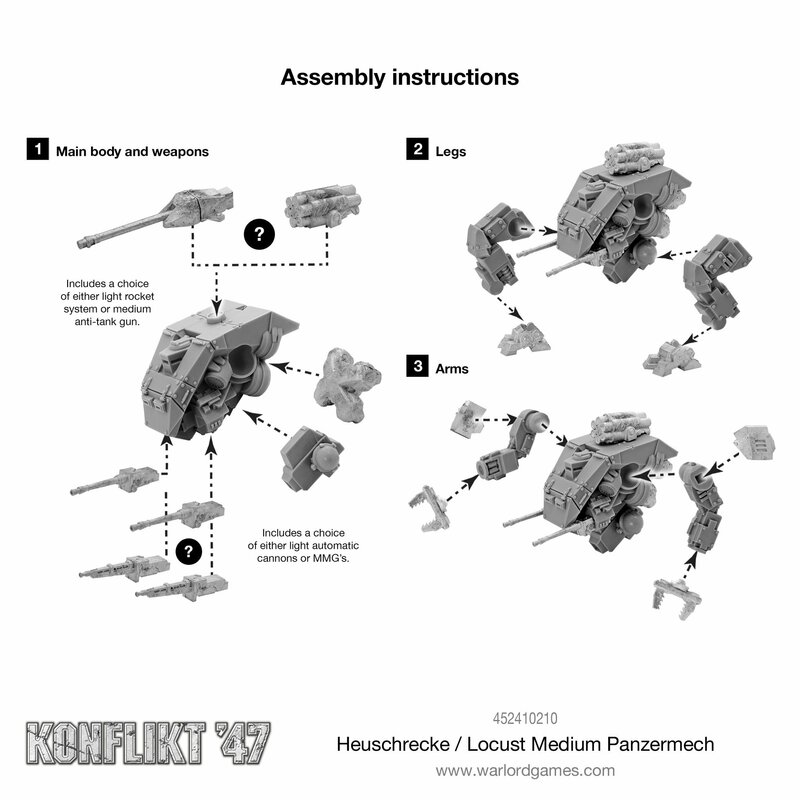 With elite crews, an impressive payload and respectable armour, the Locust is going to make a significant difference to Axis plans. 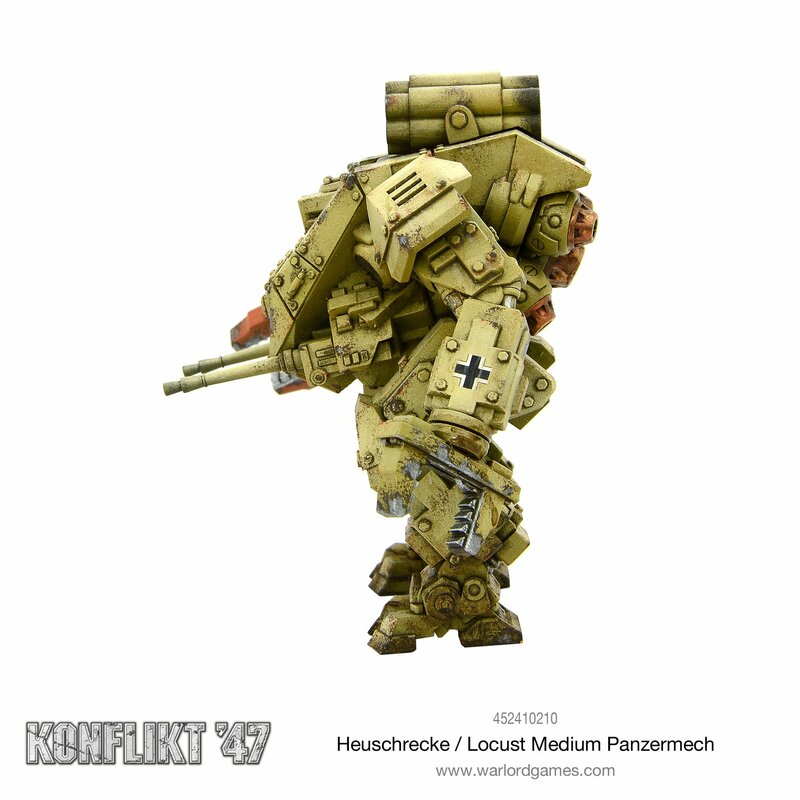 Adopted by the Luftwaffe immediately for its Fallschirmjäger units, the army has been slower to adopt it in numbers but can clearly see its potential. The Italians quickly leveraged their involvement in its design to ensure they had access to the medium Locust as soon as it started in production. Technology sharing with Imperial Japan suggests that the Allied and Soviet forces will need to devise tactics to counter this new and impressive threat in short order. 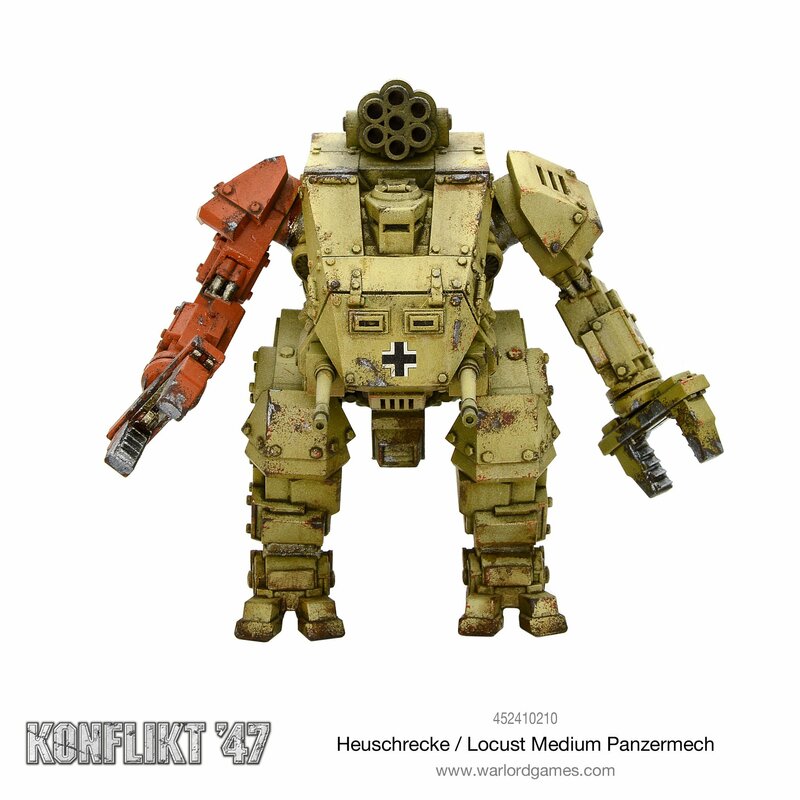 The Heuschrecke or Locust medium panzermech benefits from both heavy utility arms and a considerable weapon load, whilst its use of grav technology to jump over difficult ground or obstacles only adds to its versatility. 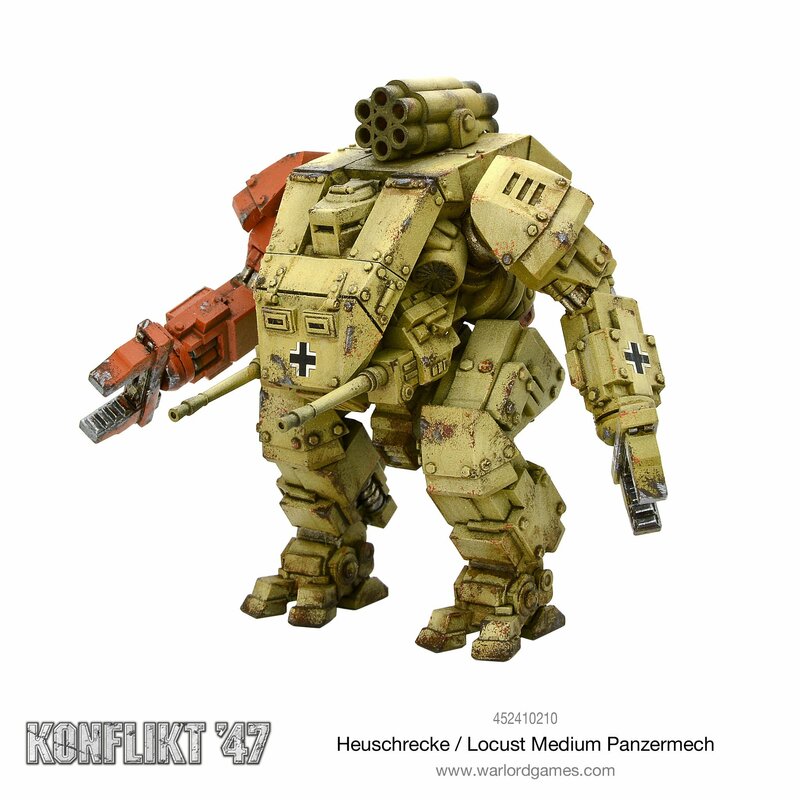 This is an ideal weapons platform for supporting Falcon fallschirmjägers or other fast assault units. 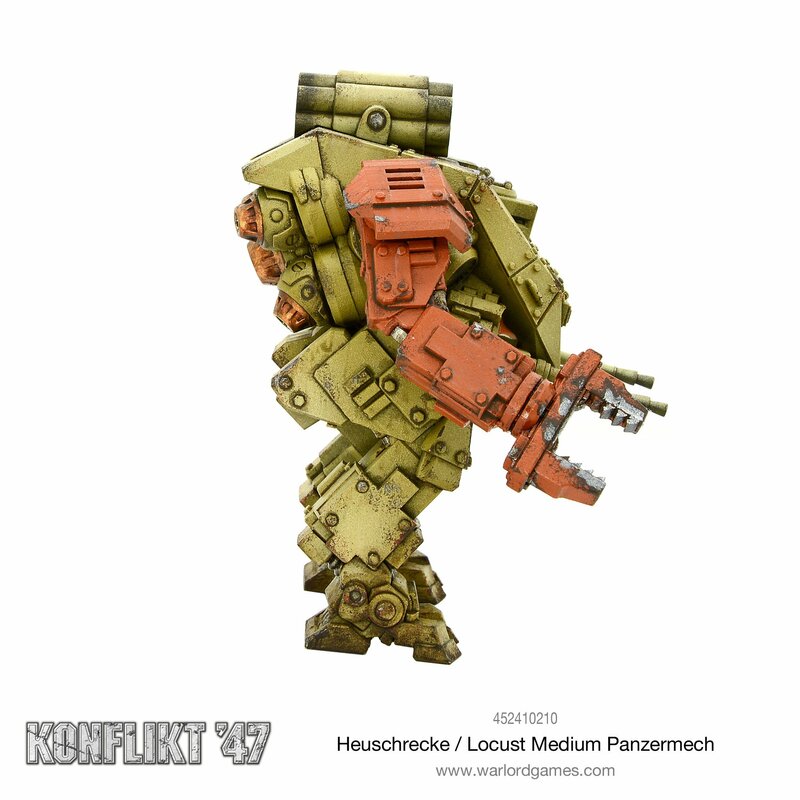 Whilst production of the Tiger II remains limited and has been further curtailed by resources diverted to the heavy panzermech programme, the tank remains a highly potent vehicle. 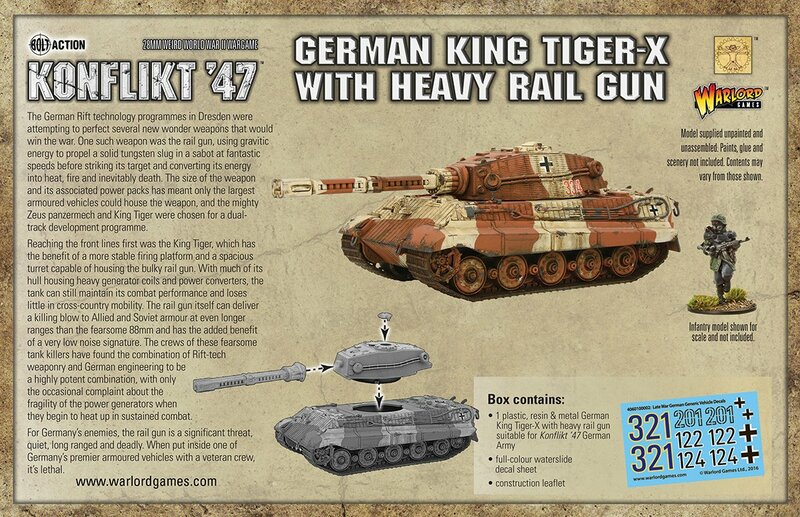 As rift-tech developments have led to newer and more potent weapon systems, the King Tiger has been included in a joint weaponry programme with the Zeus Heavy Panzermech. The programme has developed a turret capable of being fitted to either vehicle and that mounts a heavy rail gun. This is one serious Super Heavy bit of kit and demonstrates Germany’s technological supremacy. 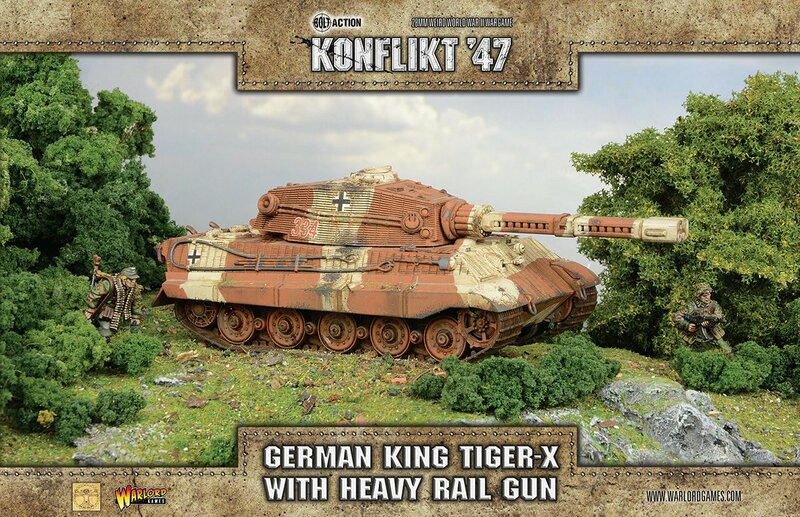 Capable of reducing even the heaviest armoured target to scrap at tremendous ranges you’ll want to field this 540pts (Regular) where lines of sight are likely to be more available and enemy armour is in great numbers! 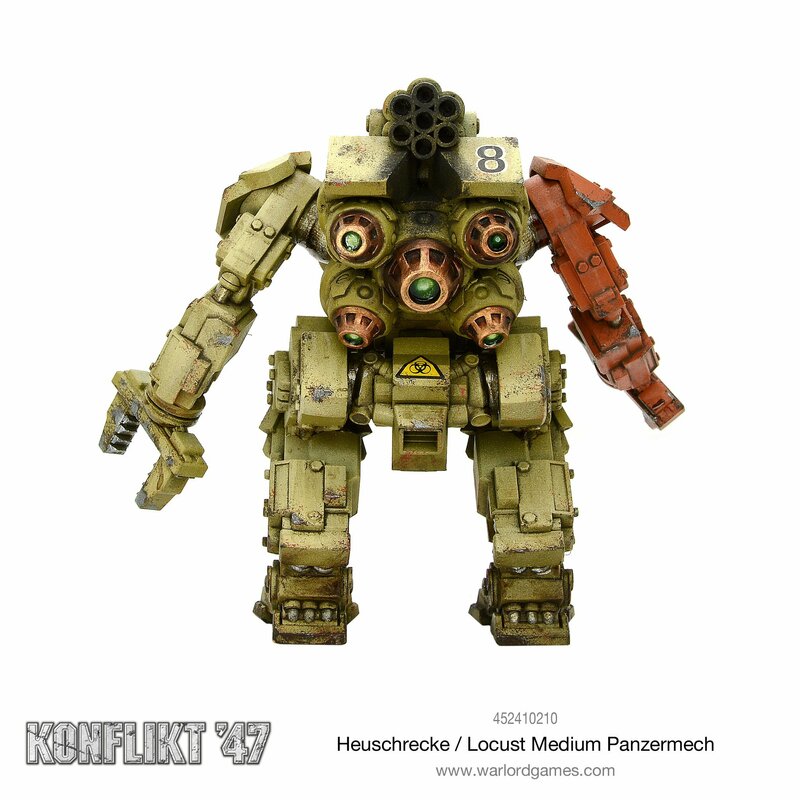 Weapons: one turret mounted heavy rail gun with co-axial MMG and forward facing hull-mounted MMG. 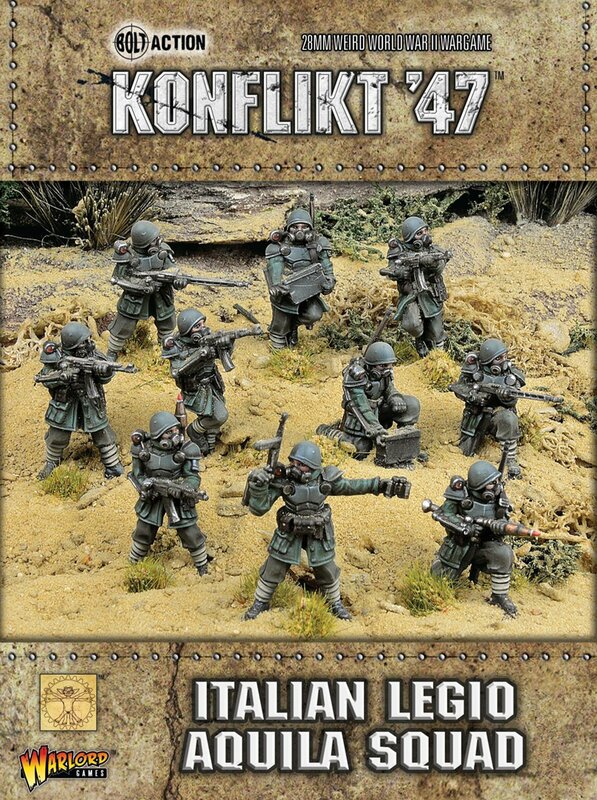 The most fanatical and loyal soldiers within the ENR forces are trained and equipped along the same lines as the German SS Shocktroopers. 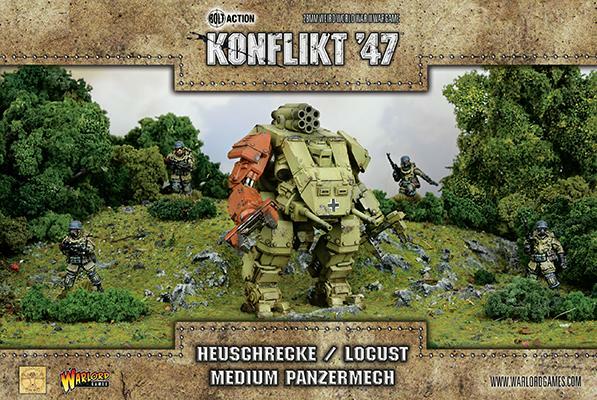 They receive the best equipment and training but are expected to spearhead any counter-attacks against an Allied breakthrough along the Gustav Line. 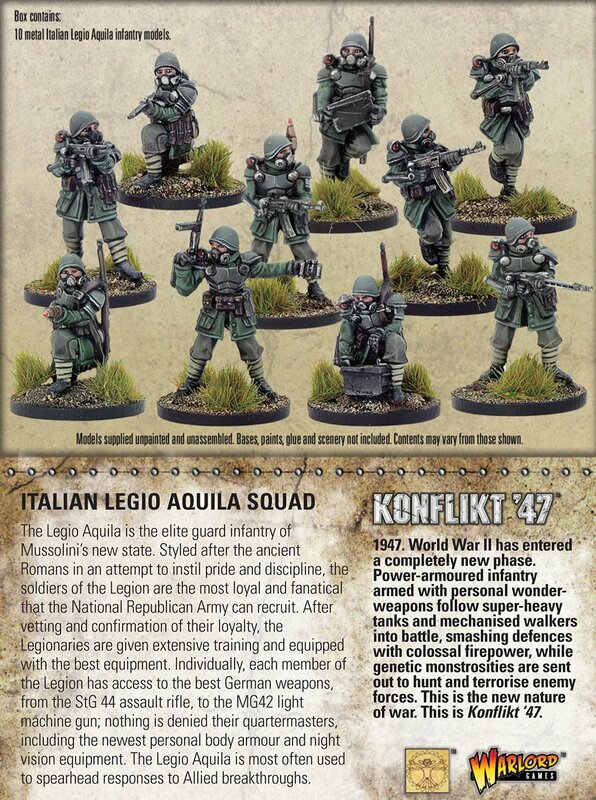 Styled after the ancient Romans, the Legio Aquila combines patriotic fervour, dogged resilience, and aggressive tactics to achieve its goals. Led by experienced NCOs and officers, the effectiveness of the Legion is only hampered by its small size and limited mobility.